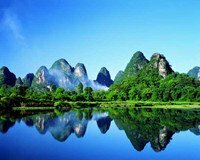 There are three main tourist parts in Guilin. They are Guilin downtown, Yangshuo County, Longji Terrace. 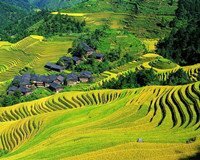 These three destinations are the essence of Guilin. It will take about 3-5 days to cover the destinations. 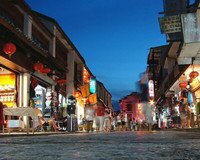 As a popular tourist city, it is very easy to travel in Guilin. Airplanes and trains are available for tourists to come to or leave Guilin.